Are Christian Ministries ‘Hate Groups’ for Believing the Bible? 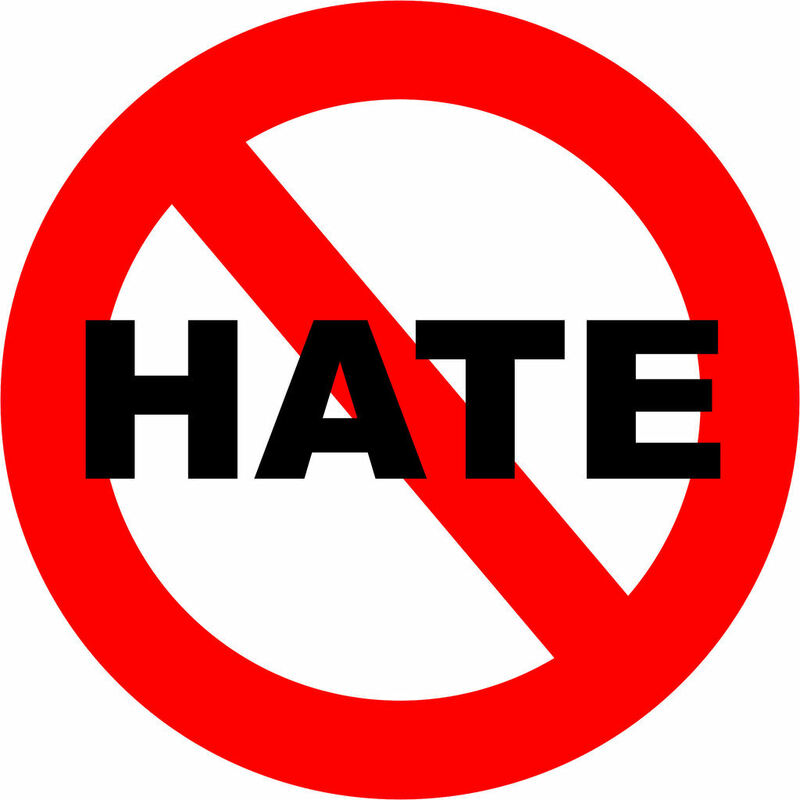 Of course, this immediately raises the question, “Who gets to decide what is extreme, hateful, or a hate group?” The EHC has arbitrarily made itself the authority by saying that anyone who doesn’t agree with them is a hate group. This ignores the obvious fact that many liberals and liberal organizations frequently spew hateful, demeaning, profanity-laced language toward those who disagree with them. (Just view some of the comments on my Facebook and Twitter, and you’ll quickly see what I mean!) Why are they not considered hate groups? It’s arbitrary to designate groups that stand against sinful behavior as “hate groups,” and it’s based on nothing but the coalition’s own values and beliefs. Ultimately it’s a symptom of the spiritual battle raging around us, because those who are “dead in trespasses and sin” ( Ephesians 2:1 ) do all they can to “suppress the truth in unrighteousness” ( Romans 1:18 ).